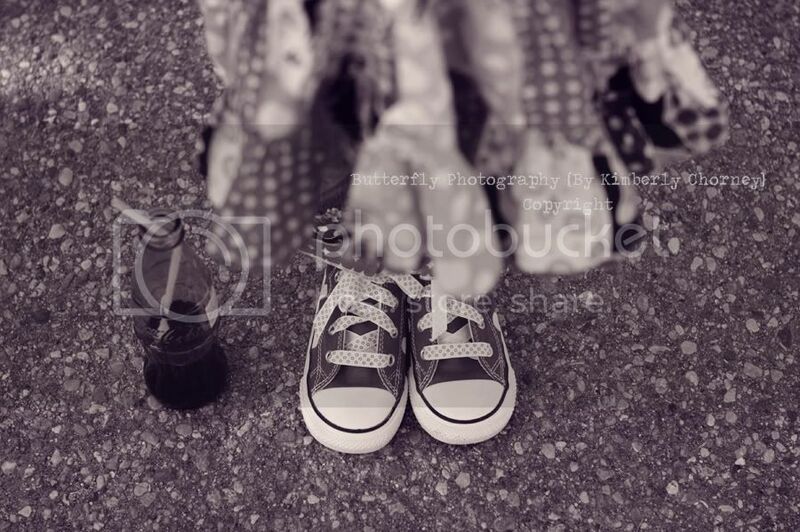 I am so addicted to photographing shoes and feet, lol... 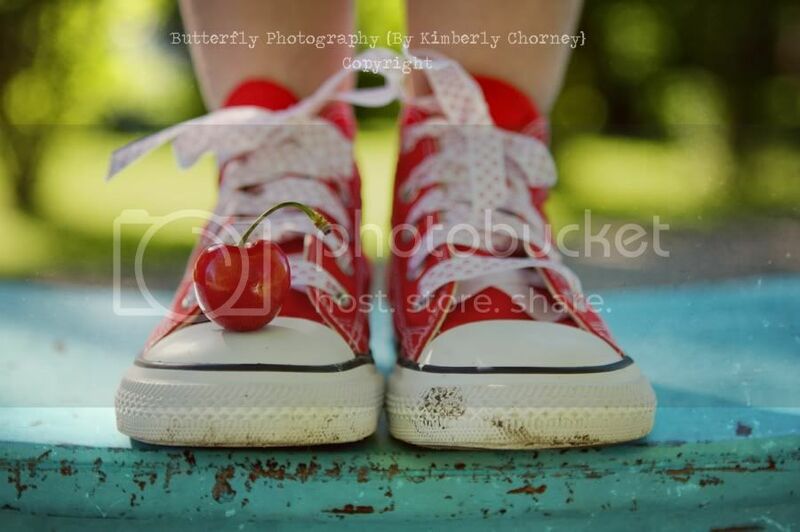 I am in love with converse shoes, not sure why, I wore them faithfully in 7th grade. 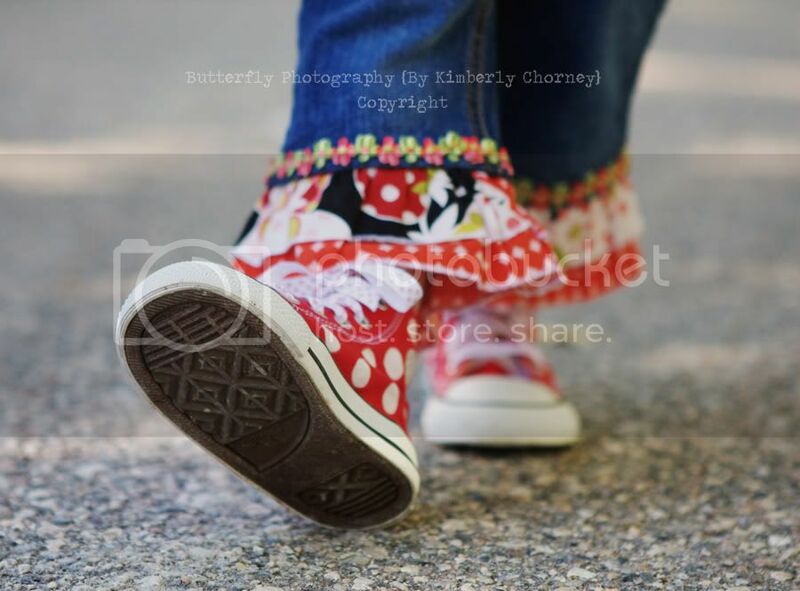 I could not resist photographing these cute red polka dot converse, I had the sweetest model too, so much fun. More of her to follow! i think you need to get that one with the cherry blown-up and framed. 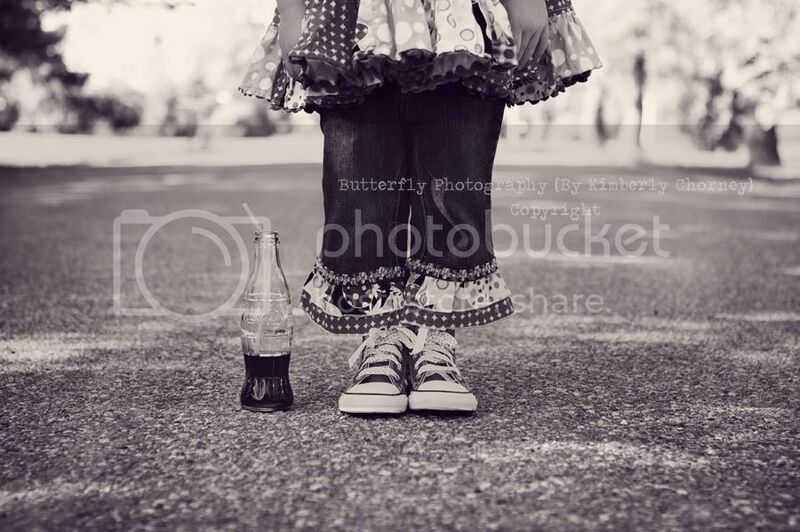 one of my all time favorite pictures! 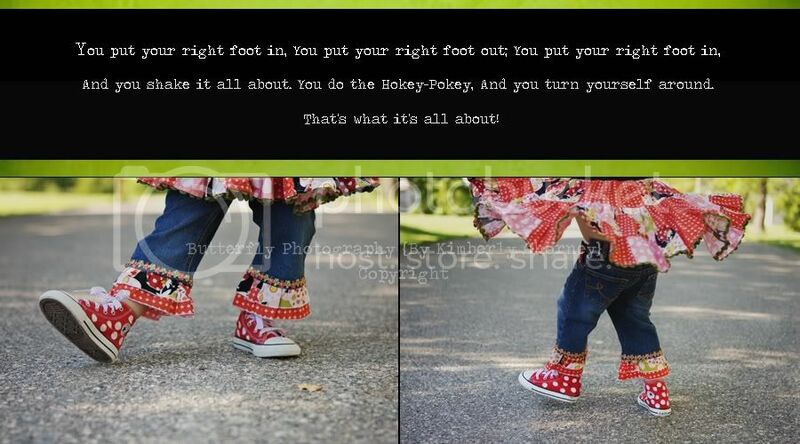 love it and love your blog! i come back to this cherry pic over and over!